Throughout the Commonwealth, governments are under unprecedented pressure to deliver better public services and sustainable growth, despite increasing strains on national budgets. 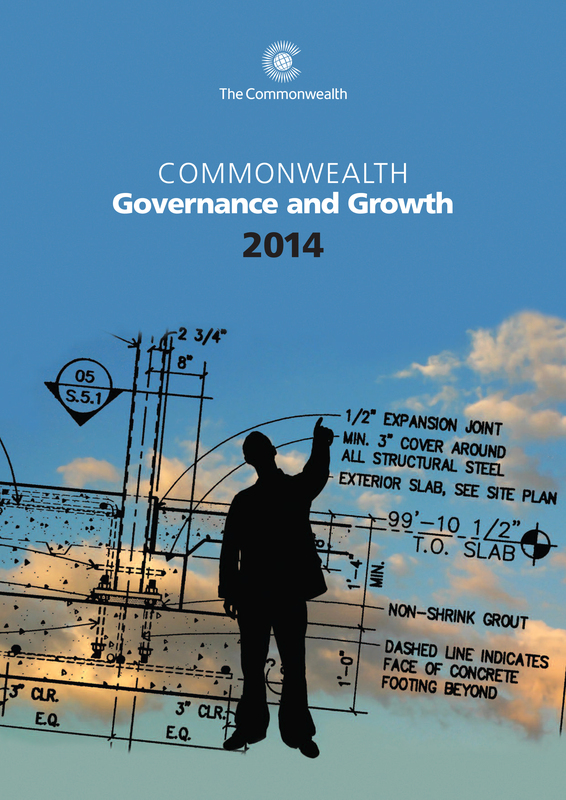 Commonwealth Governance and Growth 2014 examines the various models by which the private sector can partner with governments to help them achieve these aims, from classic public–private partnership (PPP) models through to social entrepreneurship and impact investing. It brings together various perspectives and experiences of public–private partnering for national development from experts and senior officials within government, industry, academia and the development community. Andrew Robertson has worked with the Commonwealth Secretariat and other development organisations for ten years. He studied philosophy, politics and economics at the University of Oxford.